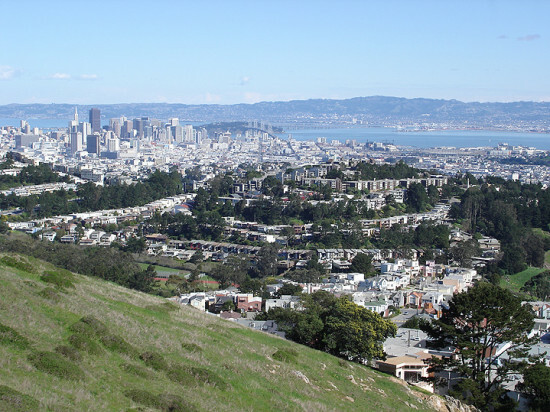 On this hearty walk, a multitude of stairways connects comfortable Inner Sunset residential streets with dramatic chert outcroppings offering magnificent views of San Francisco, the Pacific Ocean, and the Marin Hills. 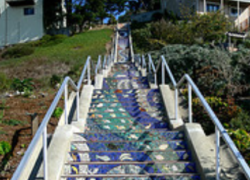 Meet at Kirkham and the base of the 15th Avenue stairway. Wear comfortable, sturdy walking shoes Muni N Judah. Due to the hundred of steps in this tour. Rain Cancels.